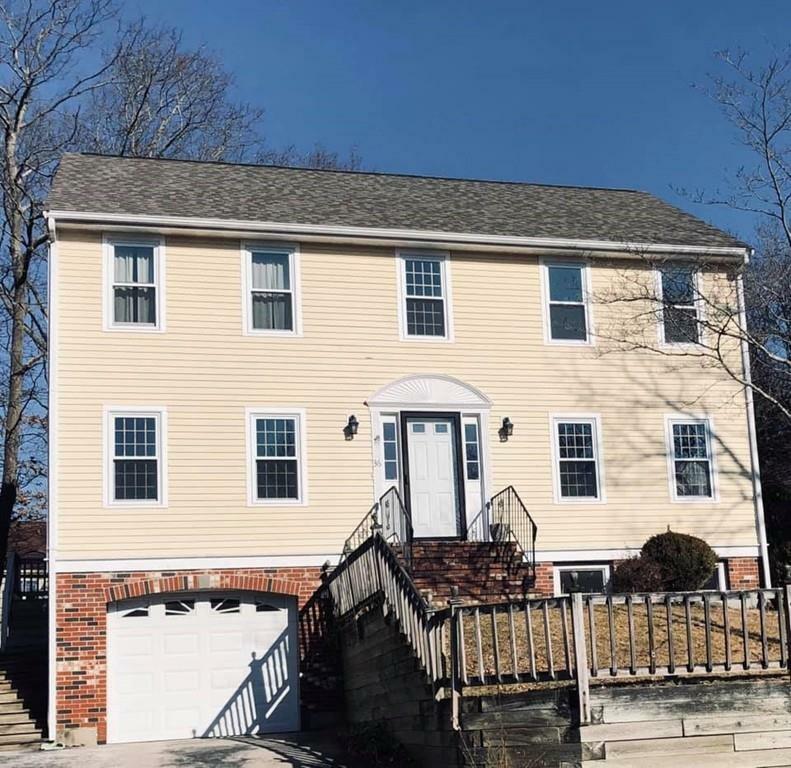 Incredible opportunity to own a 4 bedroom colonial in South Weymouth! The moment you walk in you will truly enjoy the open floor plan. The front to back fire-placed living room is filled with natural light and has a slider leading to the private back-yard. 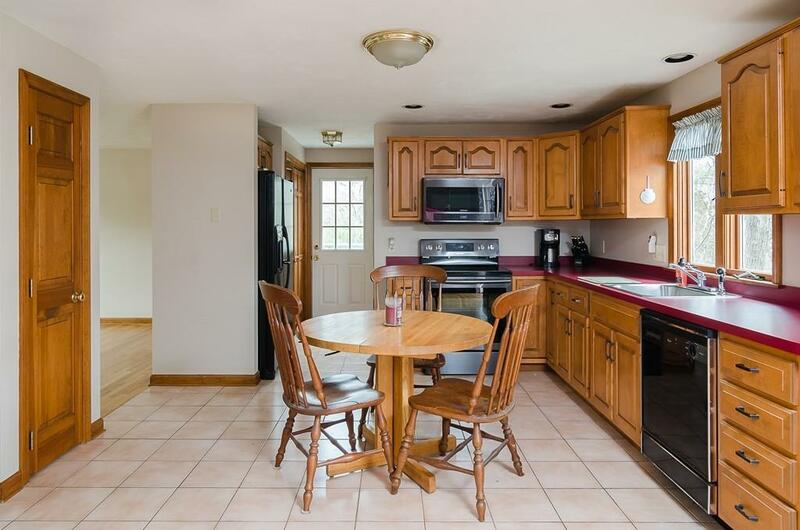 The spacious kitchen opens up to the living room and to the formal dining room which is perfect for entertaining! All 4 bedrooms are on the second floor...it's ideal for your growing family. Other features include gleaming hardwood floors, one car garage, plus a full basement which would make an ideal playroom area. Recent updates include 4 year old roof and all but two windows have been replaced, hardwood floors have just been refinished and the interior is freshly painted throughout. 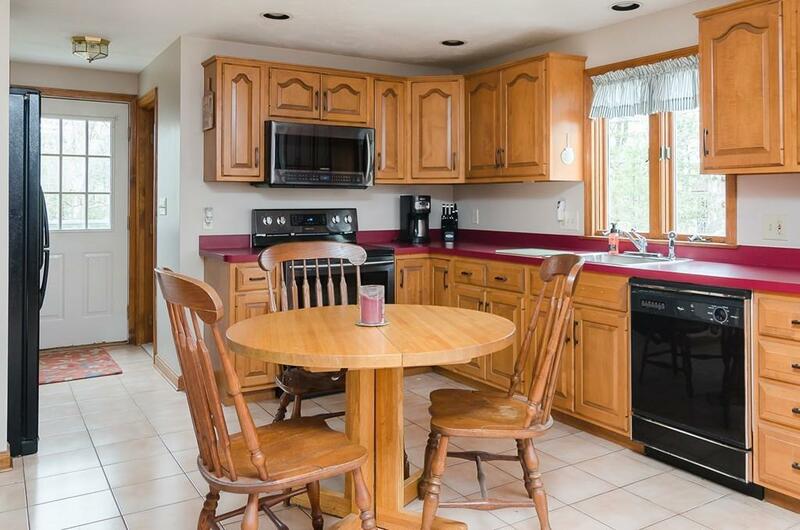 Located at the end of a cul-de sac in a desirable neighborhood. Welcome home! 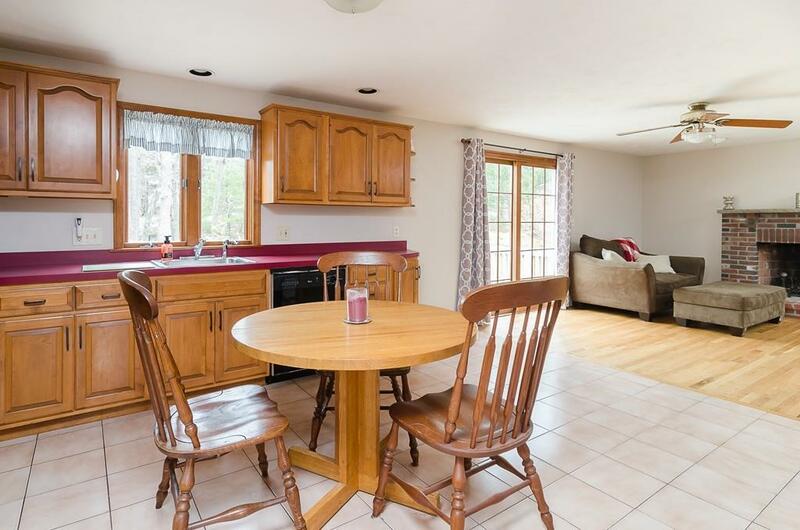 Ideal location: minutes to Derby Street shops and a short ride to the commuter rail. Welcome home. Listing courtesy of The Rose Mancuso Team of Keller Williams Realty. Disclosures Front Retaining Wall Needs Repair. Listing provided courtesy of The Rose Mancuso Team of Keller Williams Realty.